Are you passionate about Scouts challenging themselves and achieving top awards? Then Pang Valley District are looking for you! An ADC is need to support Duke of Edinburgh and Queen’s Scout Award programmes. The role will be supporting young people sign up and their journey to attain DofE and QSA based awards. 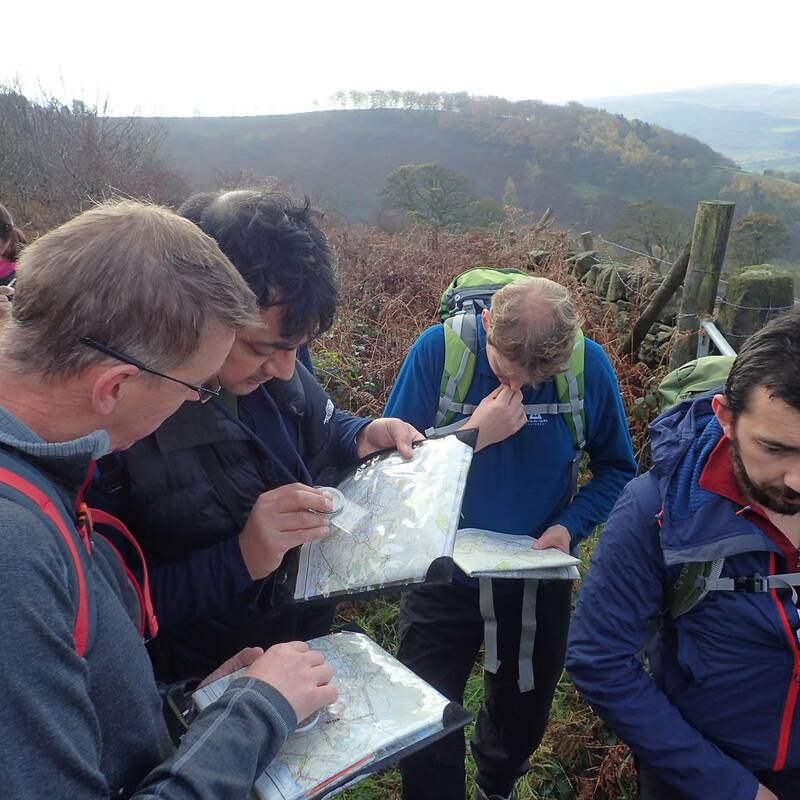 There will be a strong focus on promoting Scout based DofE across the district both inside and outside the Movement.